"The room was spacious and clean, and we used the seating area to visit with family and friends. We had adjoining rooms, but the lock was broken and the door wouldn't open. Nice breakfast with many options. 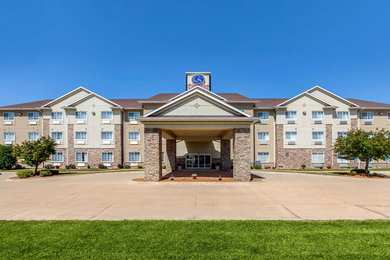 We'll definitely stay at this hotel again.2018-05-07"
Learn more about Cedar Falls Hotels & Motels in our Cedar Falls Hotels Guide.